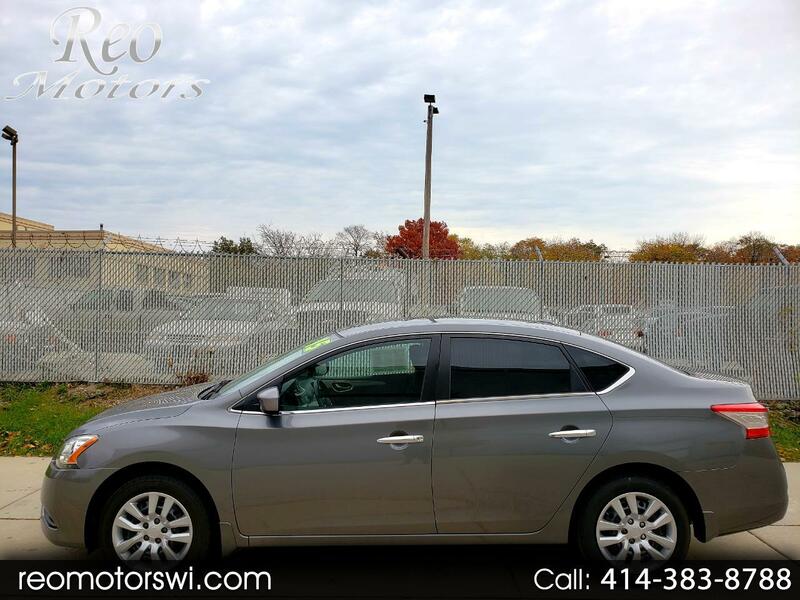 Great 2015 Nissan Sentra SV with only 72k miles! a 1.8L 4 cylinder engine and automatic transmission. Reliable and sharp for almost any use.